Relevant information about taxes obligations for U.S. Expats. As U.S. Citizen or Green Card Holder, you have at least two different fiscal obligations in Spain and another two in the US. The IRS streamlined filing compliance procedure describe below is available to taxpayers certifying that their failure to report foreign financial assets and pay all tax due in respect of those assets did not result from willful conduct on their part. 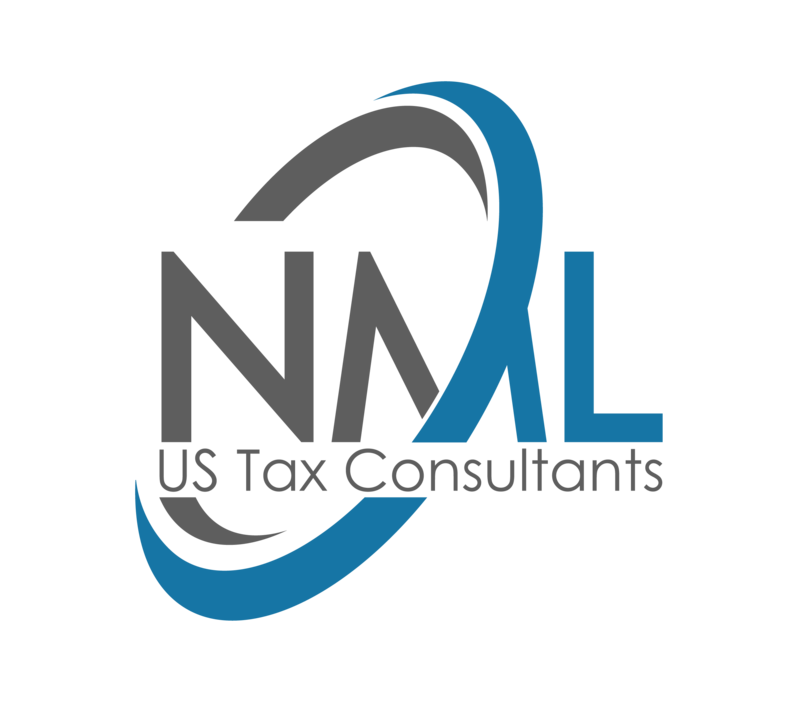 The Foreign Account Tax Compliance Act of 2010 has changed the nature of Tax Reporting for American Expatriates. Formerly benign Passive Foreign Investment Companies (PFICs) have become a tax nightmare incurring significant costs in tax preparation and taxes affecting investment performance. Self- employed or Limited Liability Company in Spain? There is always a first moment in which you decide to start a business at your own risk, and the question is always which legal form has more tax advantages and lower economic costs; Do I start as a self-employed or do I start a partnership? This is one of the most frequent questions when it comes to start a new business, and the answer is very relative. The final decision should always be considered with the help of an expert. 2018 Tax Rates in Spain compare with the Tax Rates in the U.S.
How the timing of the trip to Spain would impact the tax liability, both here in the US and in Spain, with a nonlucrative VISA. If you have a nonlucrative visa, it means that you might not have any income from Spanish sources. Treaties for the Avoidance of Double Taxation between Spain and the U.S.A.
What is FATCA and how does it affect Americans Abroad?